Home Detox	Could juice fasting be better than traditional fasting? With all the buzz about juice fasting, more and more people are realizing that one of the best ways to supercharge your health is intermittent juice fasting. In fact, it is being touted as an essential part of any vegan diet. Since there are plenty of delicious recipes around, juice fasting itself is not boring. 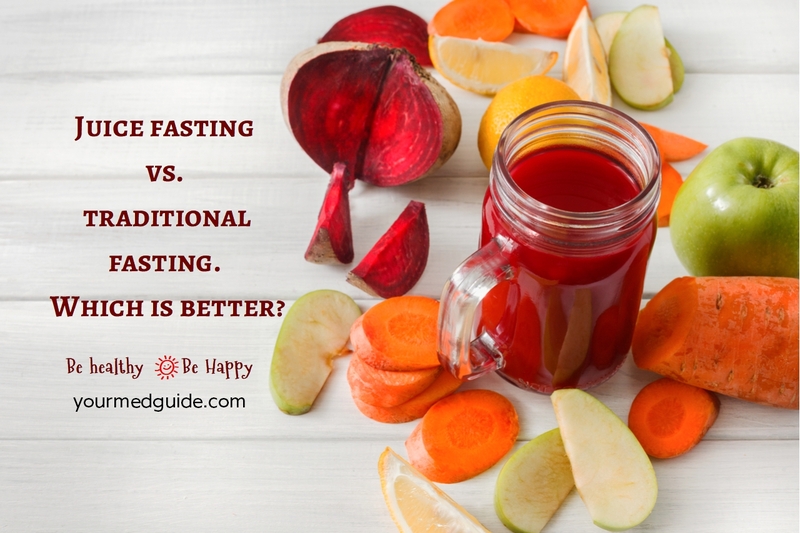 Juice Fasting Or Traditional Fasting? The problem with traditional fasting is that your body tends to be deprived of nutrients. Of course most people do drink water, but calorie intake is almost zero. Juice fasting, on the other hand, is different. With a juice fast, you continue to get the same amount of calories you would consume on a healthy whole food diet–except all of it comes from juice. Actually, the nutrient density of a juice fast is higher than your usual diet as nutrients are concentrated in the juice. This probably makes juice fasting safer and healthier when you compare it to traditional fasting. With juice fasting, your digestive system doesn’t have to work so hard and gets a chance to reset itself. Digestion is not an easy process and it takes its toll on our body, not to mention energy-draining. The process of digestion is lengthy and takes several hours depending on what you eat, even if you are on a healthy diet. For those with a poor diet, the system has to work harder and more energy is spent to get rid of the toxins. When juicing, the fiber from the vegetables and fruits is removed, making it easier to digest. The body can absorb the nutrients from the juice in about fifteen minutes. This gives the digestion system a rest while your body gets the nutrition it needs. The micronutrient density is also much higher in juiced vegetables and fruits as it takes several veg and fruit to make a glass of juice. You’ll be surprised to know that an average person has something like five to ten pounds of decayed food in the gut, which becomes a breeding ground for toxins in the body. Intermittent juice fasting can help the gut eliminate this toxic matter rather than waste energy on trying to digest all of it. Besides, this also lets the liver clean up and detoxify itself. To help this along, you can add detoxifying herbs such as dandelion and parsley to your juice. What other benefits of juice fasting can you enjoy? 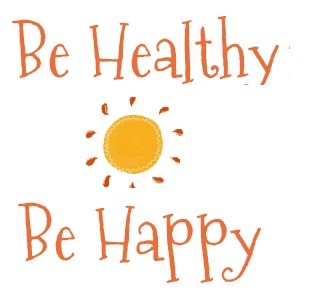 In fact, juice fasting even heals skin allergies and issues such as acne and eczema. Vegans definitely don’t need any convincing to adopt a diet which involves intermittent juice fasting. Experts recommend a ratio of 60 percent green vegetables and 40 percent other vegetables and fruits to strike the balance. No need to strictly stick to this ratio; rather, try to achieve this, overall, during the juice fast. Start off with a three-day fast if this is your first time. You can always extend it. For some taste can be a problem–so simply improve the taste by adding apples to any juice recipe. Preferably buy organic produce and make sure to wash it thoroughly before juicing it. If you are blending your juice, add some water. As you can see, juice fasting could be the best thing you did for your body!